First of all, props to Columbus Metropolitan Library for not pasting down the flaps on the cover so that the reader can study and appreciate the endpapers! 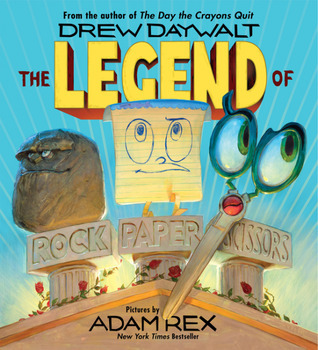 Readers of all ages will want to pore over every inch of this book! 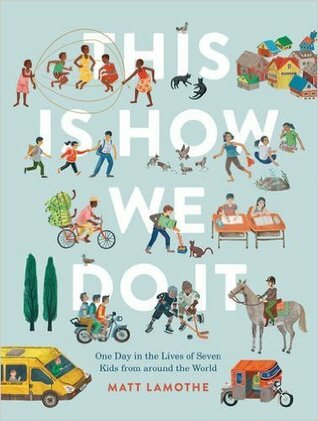 By showing how families from seven countries around the world in such common ways as where they live, how they get to school, how they play, and how they eat dinner, we can find the things that connect us to others, and the things that make us unique. In the back of the book, the photographs of the actual families the book is based on add to its authenticity. Wouldn't it be fun to have your students share photos of their meals, their families, their bedrooms...discovering the ways they are the same along with all the ways they are unique? I briefly previewed this book in my 5th grade classroom, and it was positively magnetic the next time students had a chance to get their hands on it. Science Comics: Get to Know Your Universe! How will your students know that graphic novels are a format and not a genre, unless you have titles that are history, memoir, and now...science? Thank goodness for Goodreads and for the public library. This title came up on my Goodreads feed and I clicked straight over to the Columbus Metropolitan Library and reserved the entire series. I was not disappointed. 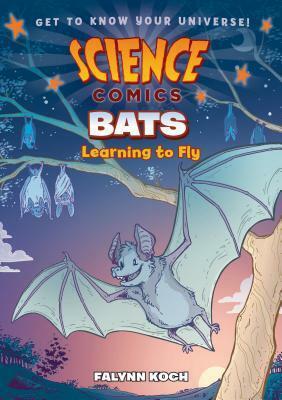 The Science Comics (Get to Know Your Universe) series includes books about Dinosaurs, Volcanoes, Coral Reefs, Flying Machines, and coming up is Plagues. Although it's a series, because every book is not written/illustrated by the same teams, each book is unique. No cookie-cutter here! 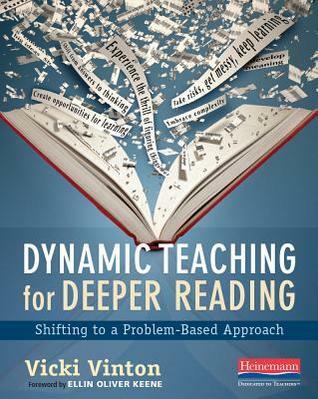 I'll be ordering this entire series for my classroom! This poem was written for Melissa Manlove's challenge at Today's Little Ditty: "Write me a poem that explores how writing (or a book) is like something else. Convince me!" 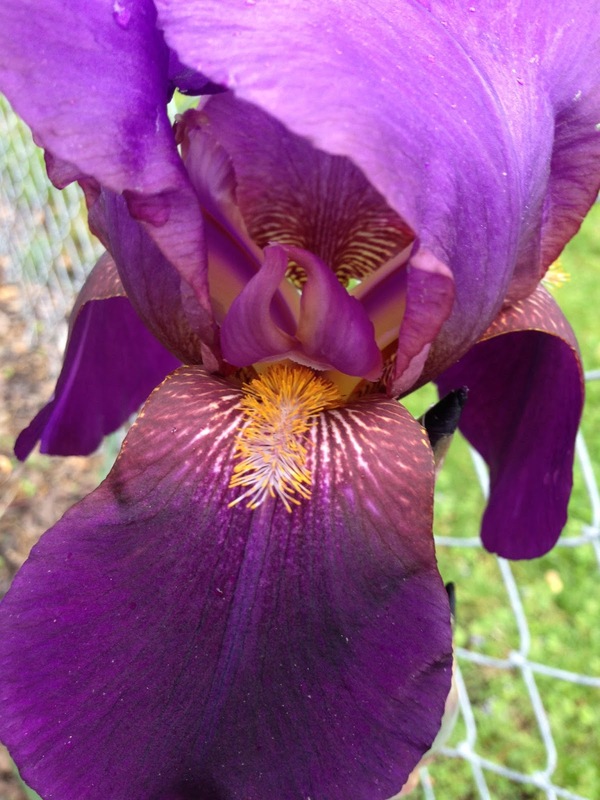 Margaret has today's Poetry Friday Roundup at Reflections on the Teche. Yes, next year I'll be entering my 32nd year of teaching and I'm down to less than one hand before retirement, but I'm STILL trying to be the teacher I want to be. Why stop now, right? Irene Latham was wondering if students could be successful with found poetry/blackout poetry. 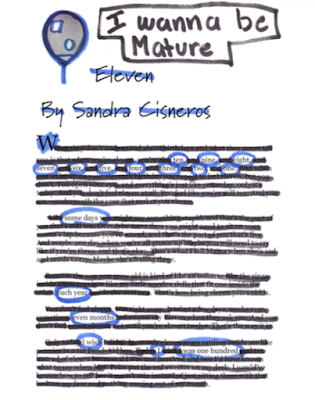 We had some time this week to give it a try, and I was pleasantly surprised by my students' poems. This is one of the best so far. 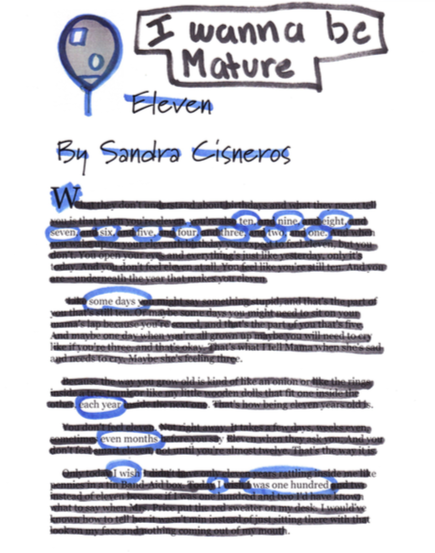 I gave them this first page of Sandra Cisneros' "Eleven" in a page protector, and they used wipe-off markers to find their first drafts. Happy Friday! Happy Poetry! Happy 4 more days of school! 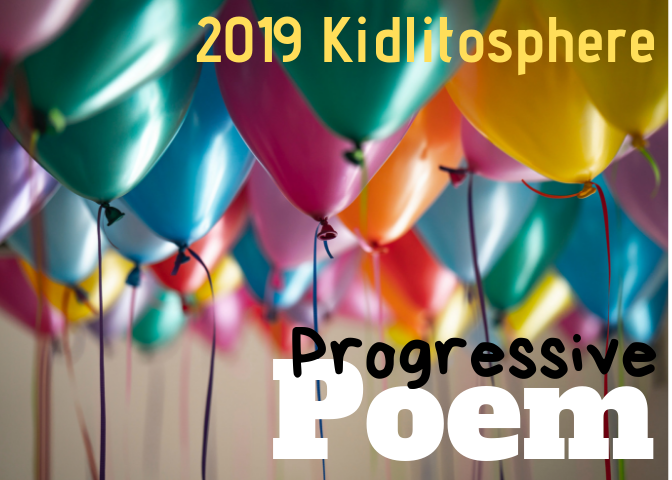 Kiesha has this week's Poetry Friday Roundup at Whispers from the Ridge. "That's amazing!" Zak said, after reading Soldier Song yesterday. "All that happened because of a single song!" My 5th graders recently completed work on a standard that asked them to describe how a narrator’s or speaker’s point of view influences how events are described. We talked about first- and secondhand accounts. Then in writing workshop, they crafted a piece of narrative nonfiction, blending researched facts (secondhand information) with invented firsthand points of view. 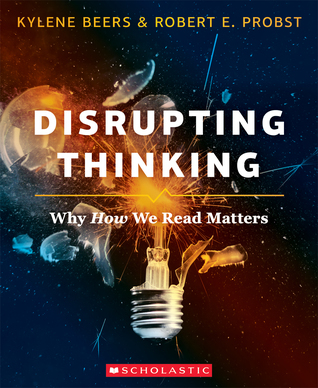 I shared this book with them to show that the thinking they'd developed via the reading standard and their own writing are not just standards to study or hoops to jump in school, they are alive in books being published out in the "real world." 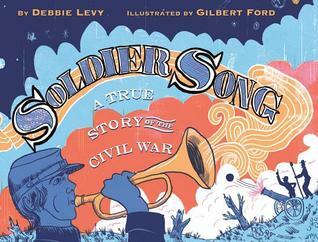 In Soldier Song, Debby Levy focuses small, on one standoff of the Civil War -- the battle at Fredricksburg and what happened within both sides and between the two sides via a musical volley across the Rappahannock River. Woven throughout the facts are snippets of actual soldiers' letters and journal entries. The woodcut illustrations perfectly invoke the mood/tone of the story. 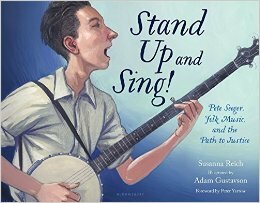 After spending the month of April with the folk singer and activist Malvina Reynolds (list of posts here, or read from April 1 here), I was interested to find similarities and differences between her life and Pete Seeger's. Both grew up in a house filled with music, and both had parents who were politically active, though Pete's parents weren't labeled Socialists, resulting in him being denied a high school diploma. Pete and Malvina both learned from other folk singers/songwriters. They even learned from each other, having met in the late 1940's - early 1950's. It was Pete Seeger who made Malvina's song "Little Boxes" famous. Both Pete and Malvina wrote and performed for children. Pete Seeger went on to have a stronger voice and presence in the Civil Rights Movement, the Vietnam War protests, and the fight for clean water. Because he lived until 2014 (Malvina died in 1978), his voice lingers more clearly in our collective memory. Without either Malvina or Pete, American folk music would have been less of a treasure, and less of a force for good in our world. This book, Malvina's songs, and Pete's recordings can remind a new generation of the power of music to change the world. For a closer look at Stand Up and Sing, see Jama's Poetry Friday Post at Jama's Alphabet Soup. Well with nine days of school left, it is time to get ready for the Summer #bookaday Challenge invented by Donalyn Miller. If you missed Donalyn's Facebook Live event where she kicked off this 9th Annual event, you an watch it on her Facebook Page. To get started, I counted the days of summer. If I counted correctly, we have 80 days of summer so I will try to read 80 books. I try to read a book every day but sometimes that doesn't work out so it works for me to have a total number goal that matches the total days of summer. So 80 is my number this year. I need this because I have gotten very behind in my reading lately. I will be moving to a 5th grade classroom next year and I am excited to catch up on books for 5th grade readers. Thanks to lots of friends I am building a stack and a list of books that are popular with 5th graders today. There are stacks all over my house, just waiting for Summer Bookaday Reading time. I hope to fit in a few YA and adult fiction and of course I'll be reading lots of picture books! I'd love any suggestions as I move from 3rd grade to 5th grade. Here is one of my stacks! If you have never participated in Summer Bookaday, I would highly recommend it. A fun challenge and a great way to catch up on your reading! 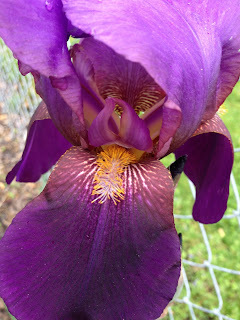 Tara has the Poetry Friday roundup this week at A Teaching Life. So fun to read aloud! So fun to know the back story behind the popular game! And isn't it true that everyone wants a worthy opponent? 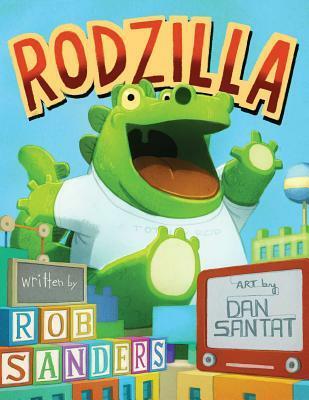 There are plenty of visual clues to help readers predict the true identity of Rodzilla. By the time the truth is revealed, it is not really a surprise, but still fun, all the same. This book is sure to be a favorite of the toddler set, and anyone who once was one! The child on the left page likes shoes (getting shoes, wearing shoes, playing dress up with shoes). The child on the right page (shining the shoes of others) does not like shoes. The child on the left page likes soccer balls (playing with them). The child on the right page (sewing soccer balls by hand) does not like them. 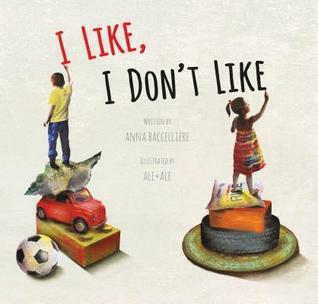 This book prompts powerful conversations about child labor and the rights of children worldwide. The reality of living in homeless shelters often means that families must be split up with fathers staying in a men's unit, and mothers and children in a separate unit. 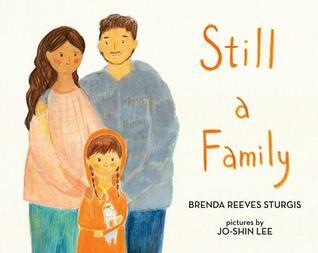 The little girl in this book holds tight to the notion that hers is still a family, even if they are separated at times. My fifth graders wondered how homelessness could happen, and were able to understand the illustrator's choice to use a very childlike style in order to reflect the point of view of the child in the story. but if it were I would be sure to see it. in the dark of a neighborhood theatre. I would drink my enormous Coke. with a truly great movie. would ask on holiday from what? Surely you've seen videos of the premature baby hippo at the Cincinnati Zoo, Fiona? No? Well, let's take care of that with my favorite one where she learns to use the ramp into her pool. I'm sorry I didn't get around to all the the end of Poetry Month posts last week. This weekend feels like there's more elbow room than I've had in months. To that I say, "WHEW!" Jama has the Cinco de Mayo Poetry Friday Roundup at Jama's Alphabet Soup. Olé! I discovered 3 new nonfiction books that I am excited to share with my students. I love anything by Suzi Eszterhas so when I saw she had a new book I ordered it immediately. 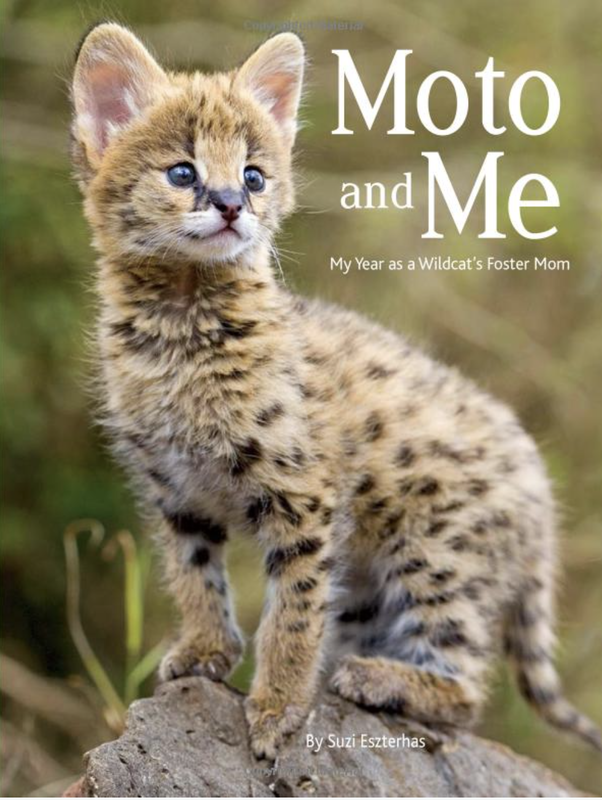 Moto and Me: My Year as a Wildcat's Foster Mom is Suzi's newest book and this one is a bit different. It is a narrative with more text than many of her other books. 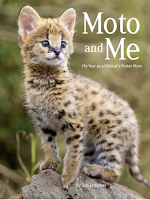 The photos are amazing as always and this book tells the story of one wildcat-Moto-and how Suzi cared for him after he was separated from his mother. 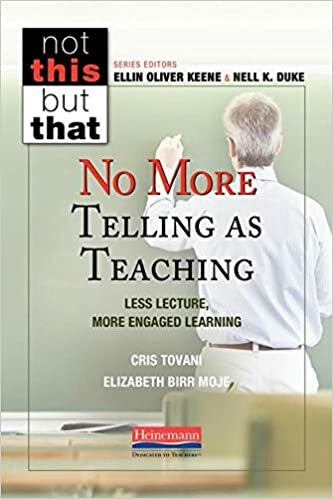 It is a great book and a great addition for readers who know Eszterhas's work or for readers in the middle grades who are ready for a bit more text in their nonfiction reading. 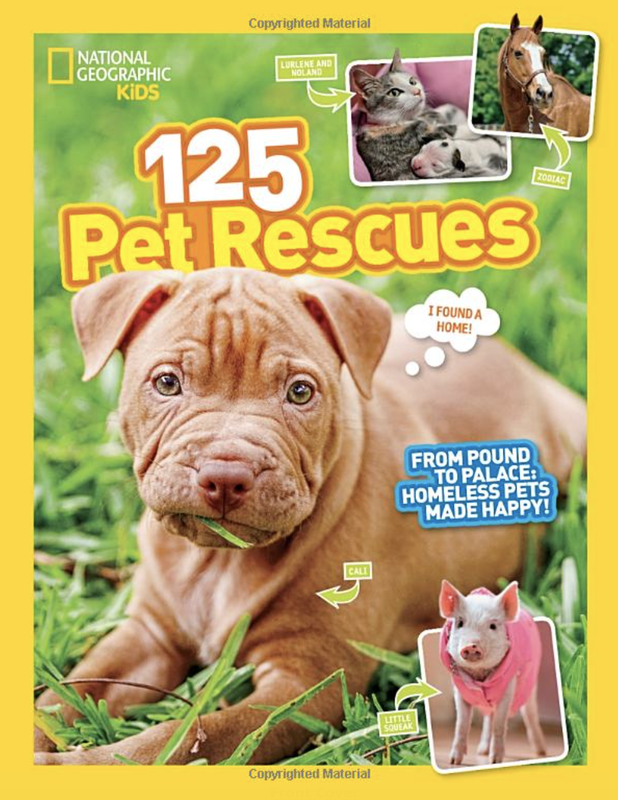 125 Pet Rescues is new from National Geographic Kids and it is great fun. 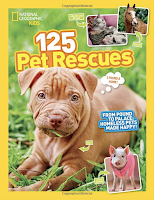 Each page gives the short story of a pet that has been rescued. There are lots of dogs but also pigs, goats and snakes. Each story is a paragraph long with details of one animal's rescue and new life. The photos are happy and the Table of Contents will be a huge help to readers. 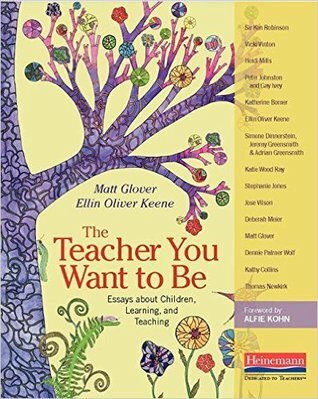 There are so many possibilities with this book for minilessons in both reading and writing. 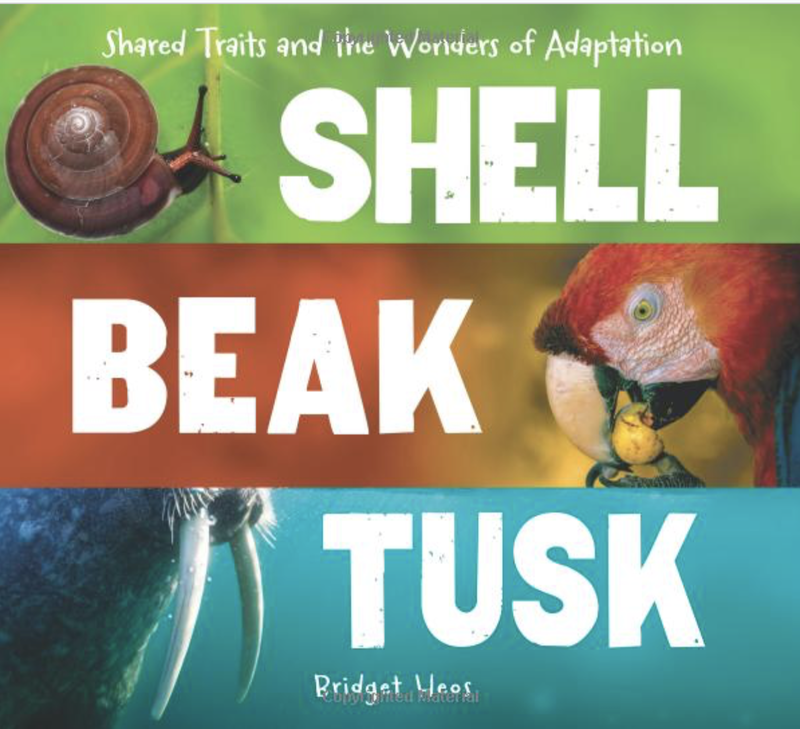 Shell, Beak, Tusk: Shared Traits and the Wonders of Adaptation by Bridget Heos shows the ways that animals around the world adapt in order to survive. 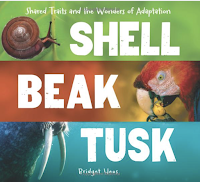 The thing I love most about this book is the way that it is organized to compare the same adaptation on different animals. The book will introduce readers to some animals they may not be familiar with. As I get ready for summer reading, my stack of professional books is growing. Right now, these are the 4 I am looking most forward to reading. 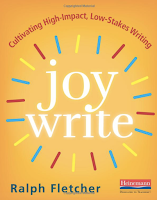 I read Ralph Fletcher's Joy Write last weekend and loved it. 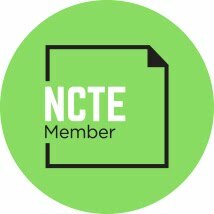 It reground me-brought me back to the roots of writing workshop and helped me realize what we've lost with the additions of mandates and testing and units of study. It helped me remember what it is that is important. 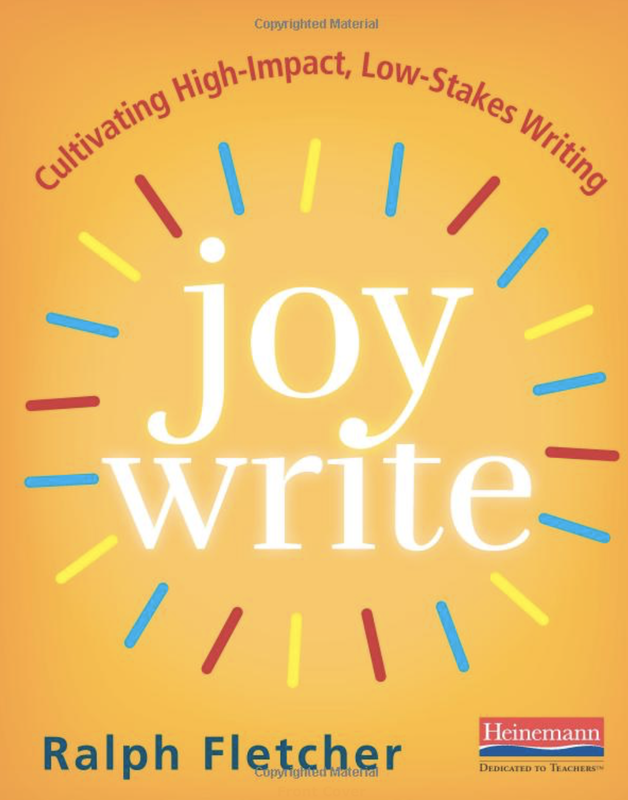 I read it quickly and want to reread it this summer to really think about the year in writing workshop and to think about joy in the writing workshop. The others are on my stack but I haven't had much time to dit in yet. 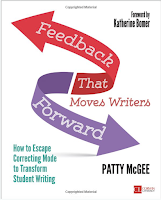 Writers Forward by Patty McGee. I have been doing more with feedback and love the way it looks like Patty approaches it in this book. The chapters I am most excited to read are "Integrading": How to Live in a Grading World and Still Gibe Feedback and When It Is Time to Stretch and Grow: Feedback for Goal Setting. Really, when I look through the Table of Contents, they all look like fresh new thinking that will help me be a better teacher of writing. 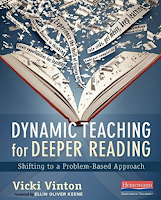 And I love everything written by Vicki Vinton and am very excited to read her newest book, Dynamic Teaching for Deeper Reading. 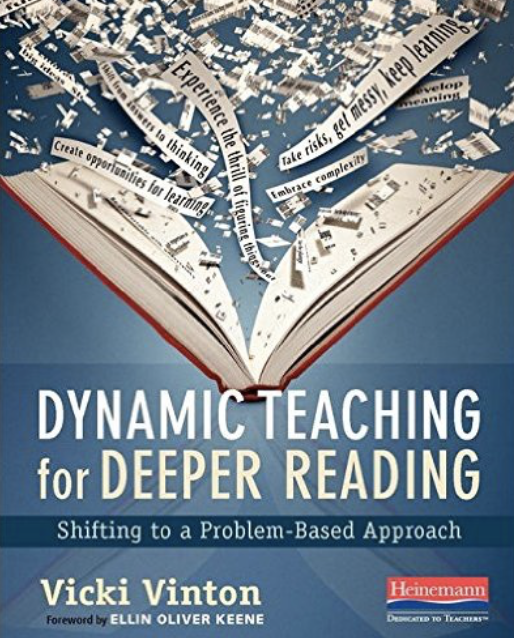 Vicki always reminds me how to let go and let the kids do the thinking and she helps me to find ways to help them read with deeper understanding. 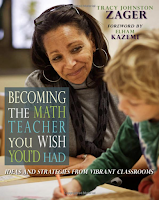 I am so excited to read her newest thinking! much that I want to give it the time and energy it deserves. I think it will be a critical book for me. Which professional books are on your summer reading list?